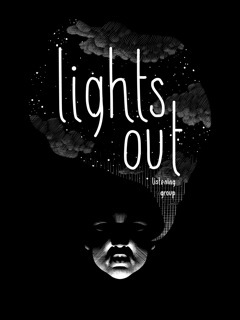 Lights Out Listening Group is a unique listening experience that takes place in almost complete darkness. We are looking for audio and radio work of all kinds for inclusion in our next event on Wednesday, 1st July. If you’d like to contribute something please get in touch or visit the About page for more details on how to submit work. We will be at our regular venue upstairs at the Old Hairdressers. Deadline to be included in the programme: Friday, 26th June. When: Wednesday, 1st July, 7.30pm.